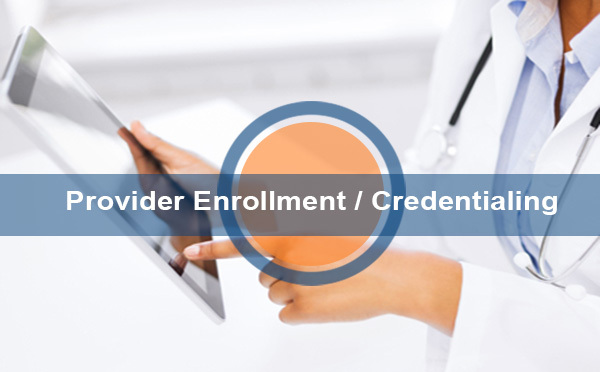 ACN Healthcare offers credentialing and re-credentialing services. We offer these services whether you are a new practice starting or an established practice. Our credentialing services are performed by experienced individuals who have been in the medical field for over 20 years and were former medical office managers.